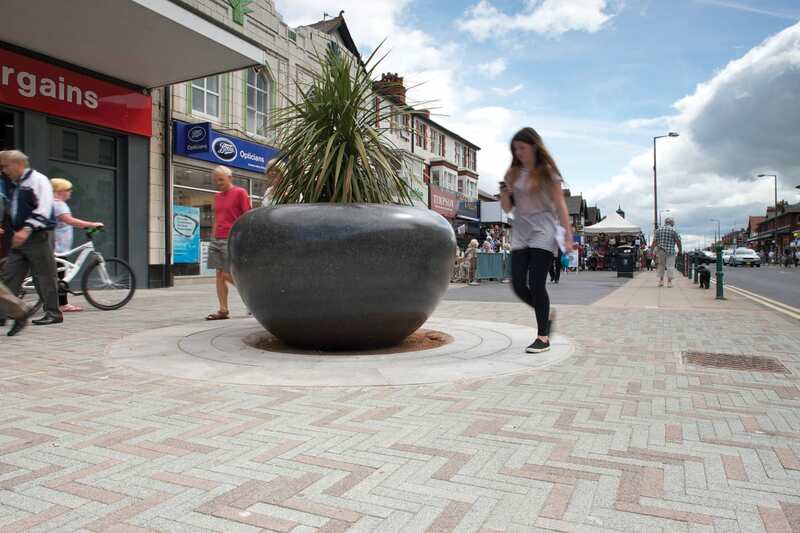 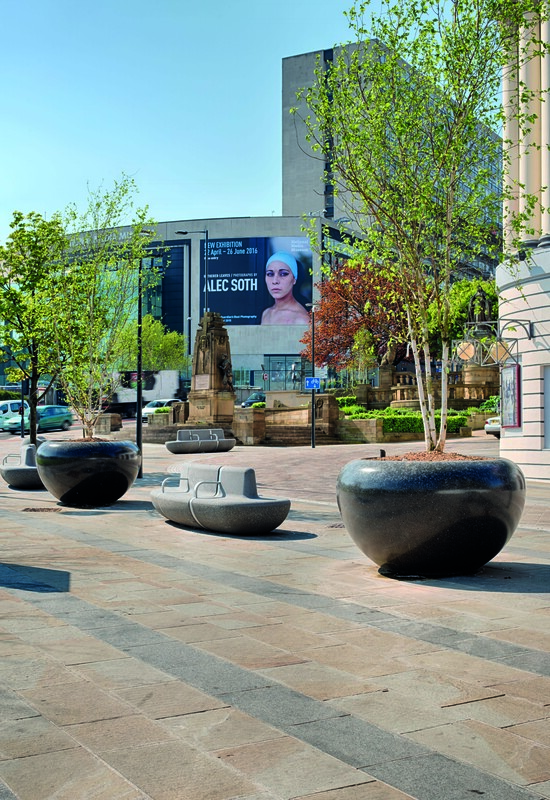 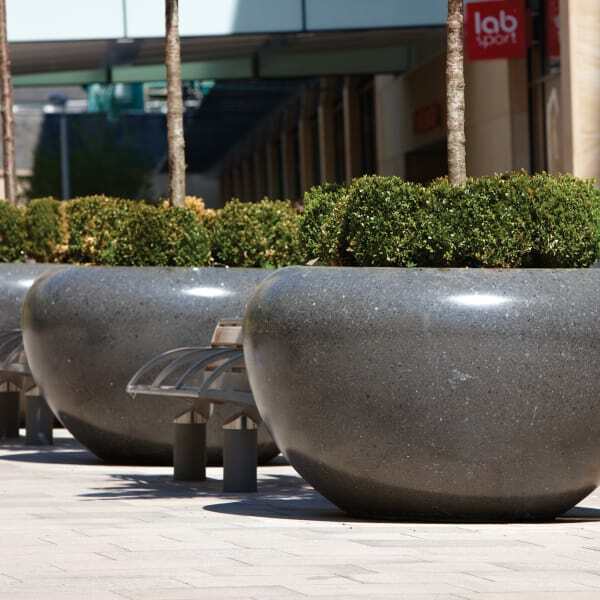 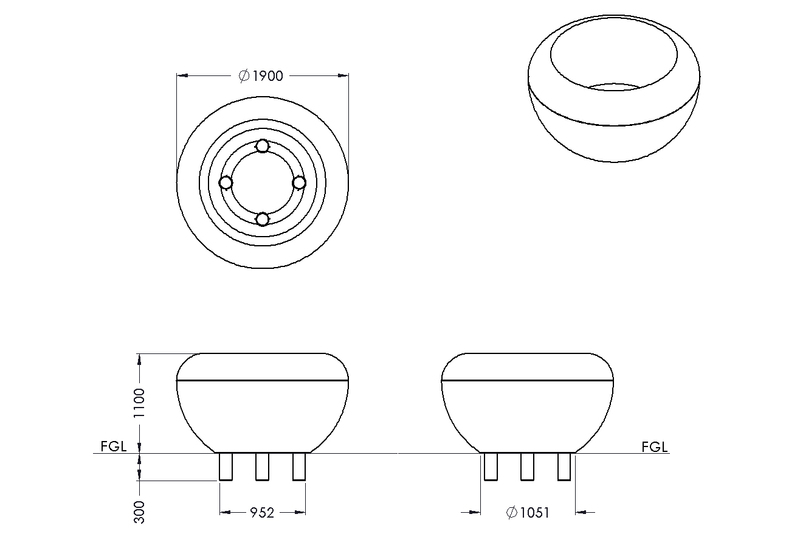 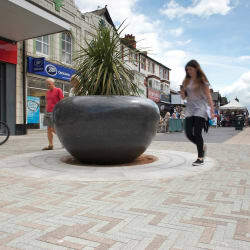 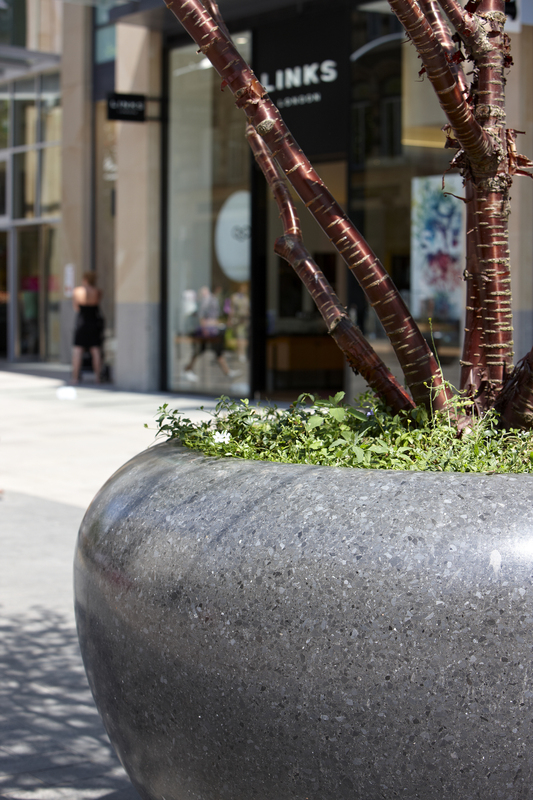 Fitted with Marshalls’ innovative RhinoGuard technology, the RhinoGuard Giove Protective Planter offers a PAS-tested security solution that is both robust and aesthetically appealing. 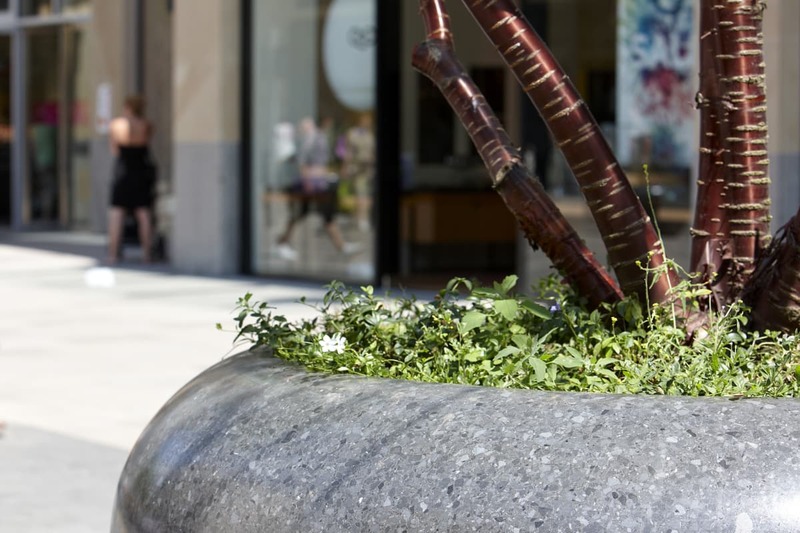 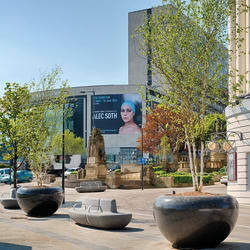 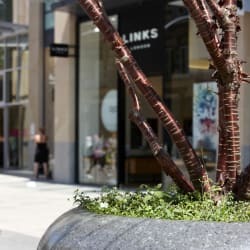 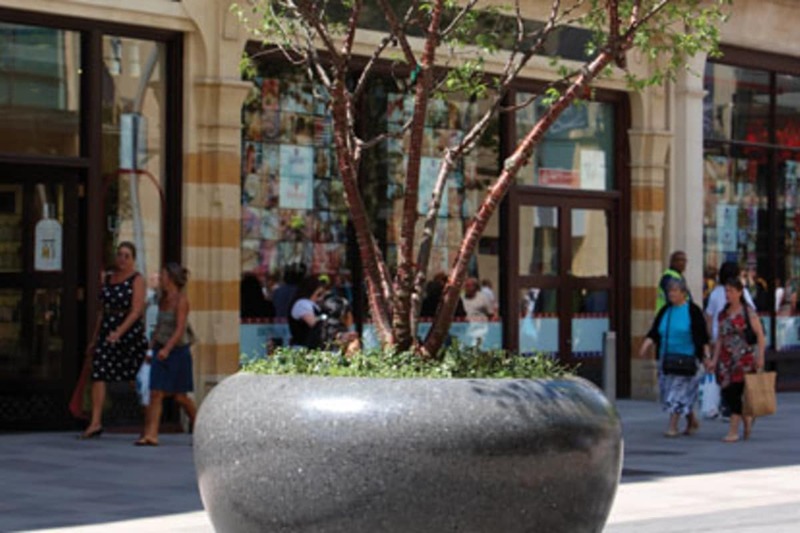 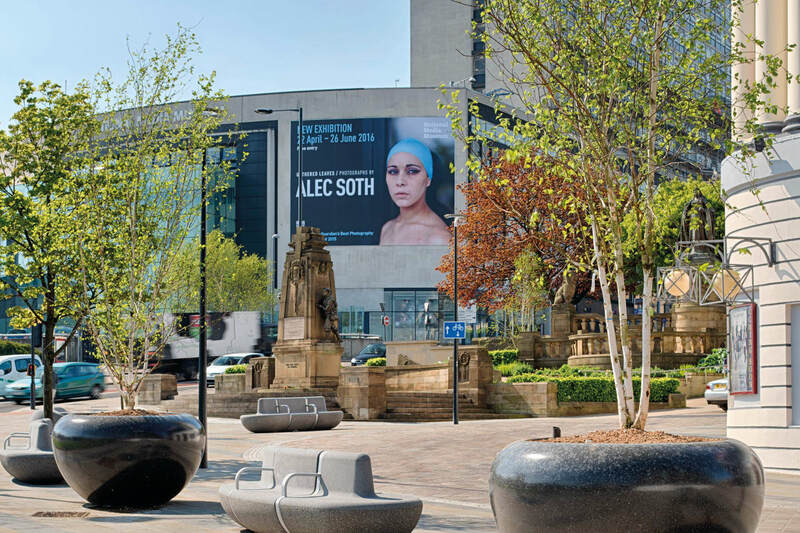 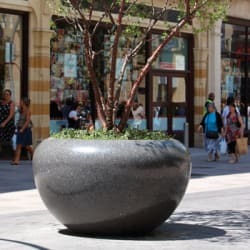 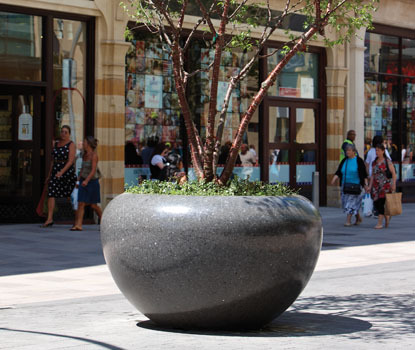 Allowing for the introduction of plants to an urban environment, as well as protecting from the risk of hostile vehicular attacks, the planter features a large 1,244 litre capacity designed to accommodate the root ball of a tree. 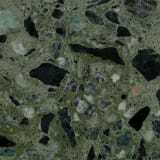 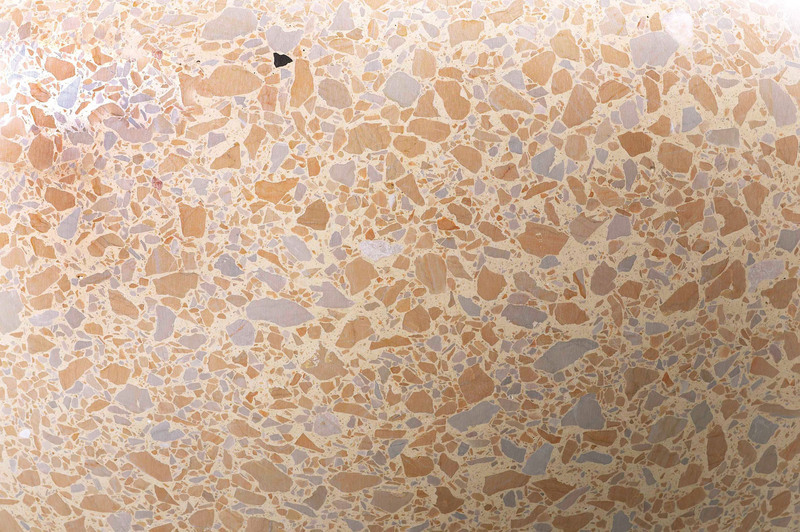 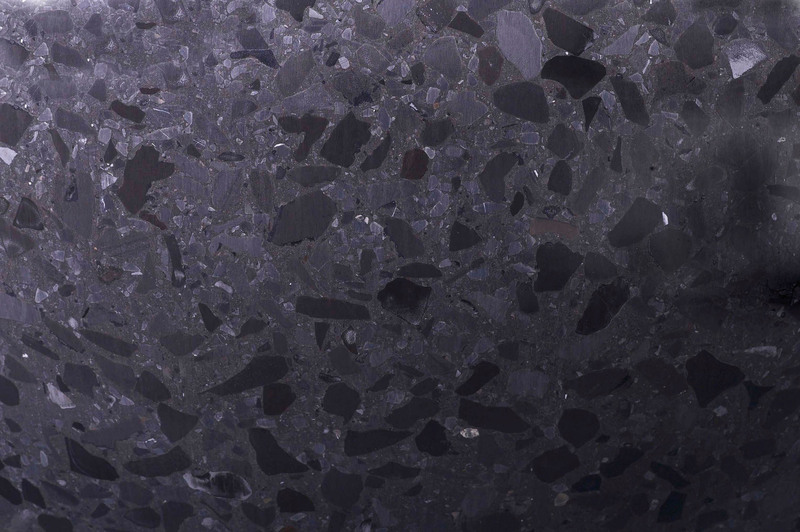 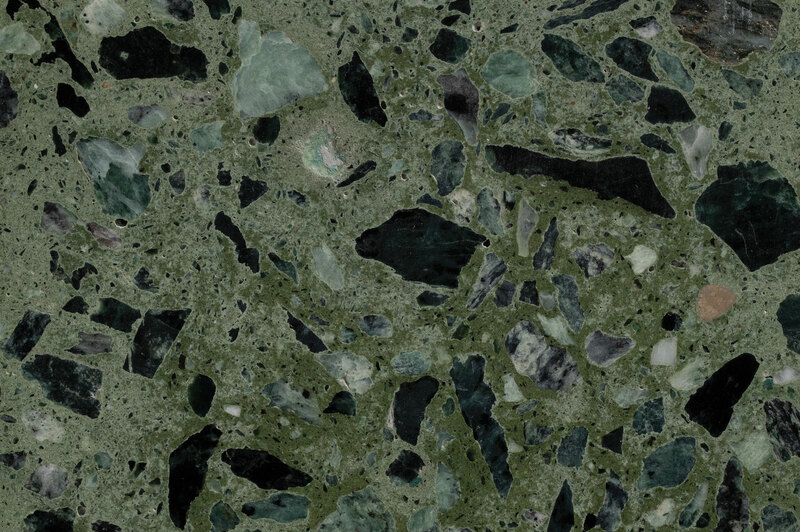 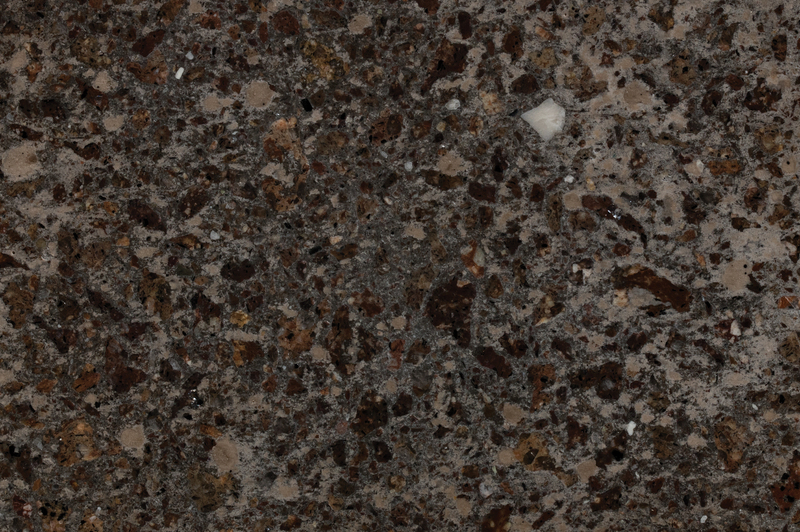 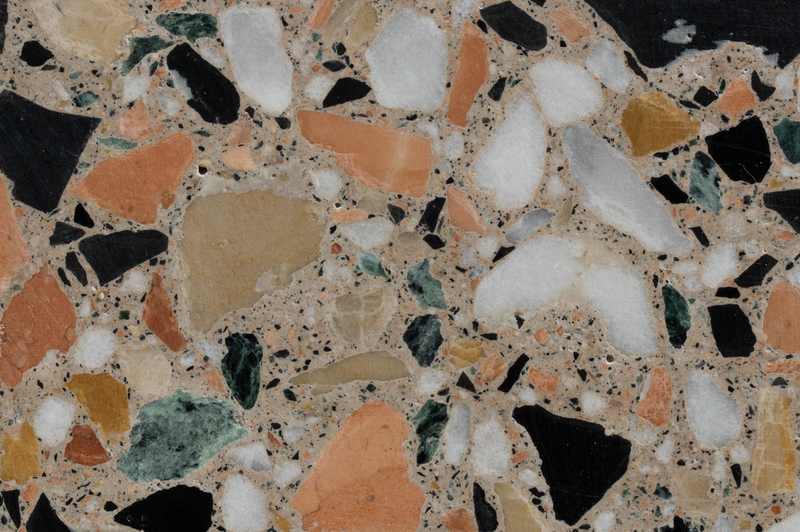 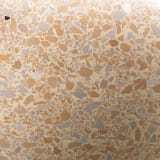 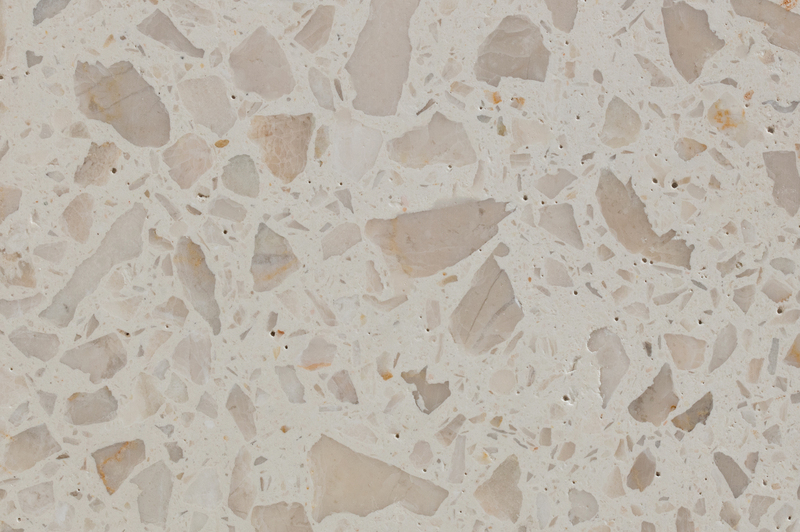 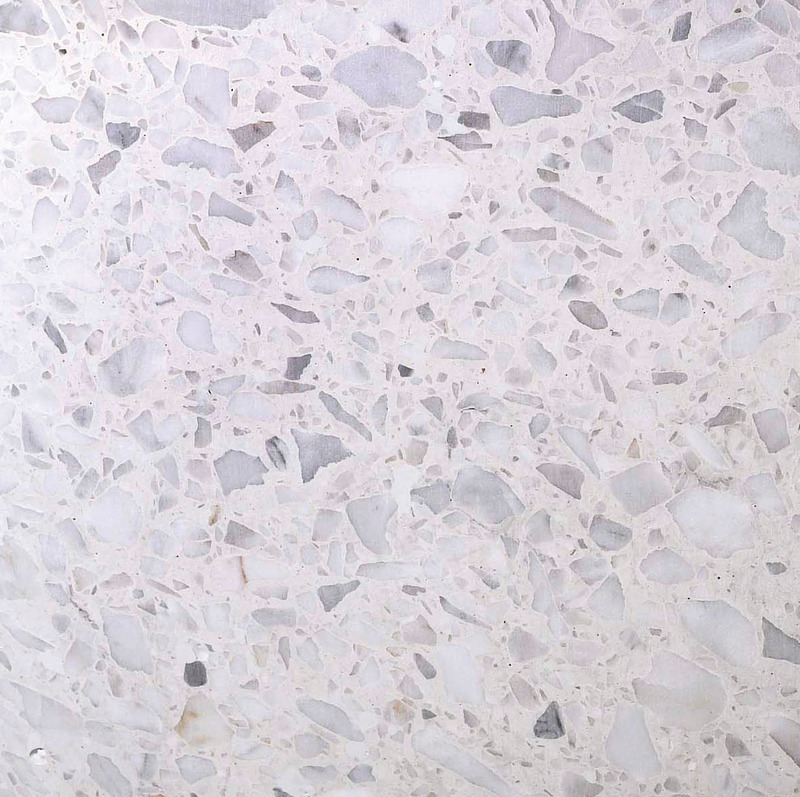 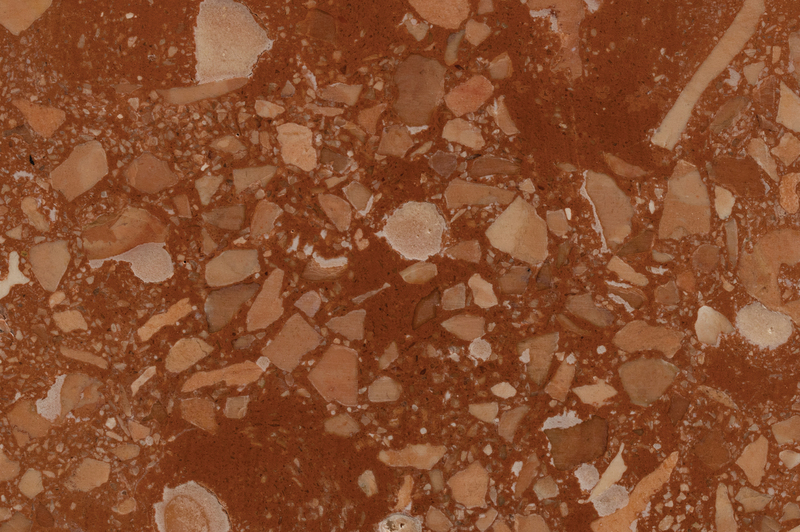 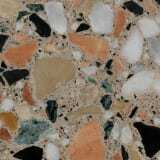 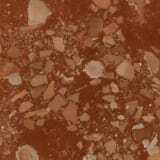 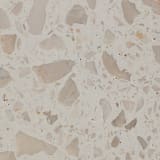 Manufactured from a mixture of concrete and fine Italian marble aggregates, the Giove is finely polished to give a smooth finish. 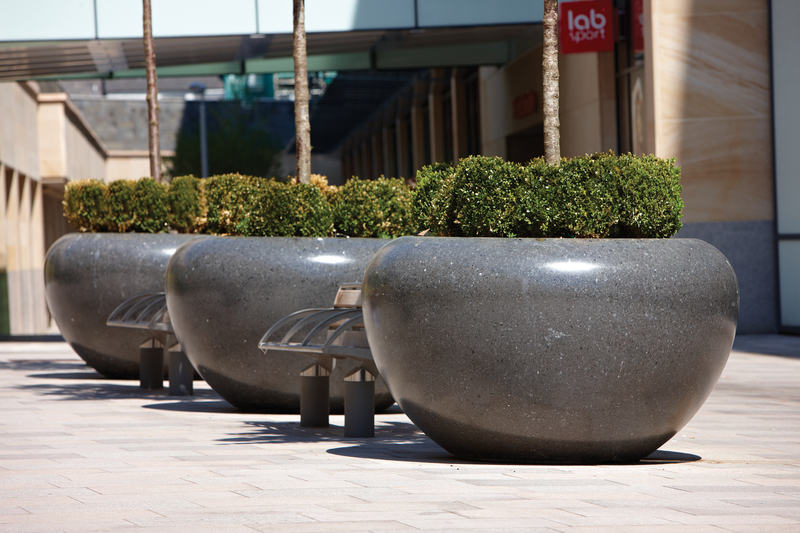 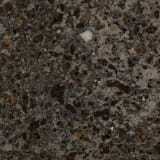 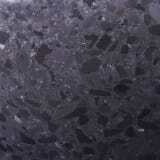 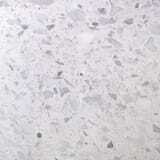 This is then treated with a protective varnish to enhance durability and further polished to provide a glossy surface. 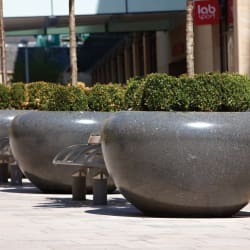 The planter comes fitted with a RhinoGuard high-strength steel frame fully tested to withstand impact from an un-laden 7.5 tonne, two axle rigid N3 lorry travelling at a speed of 50mph (80km/h), under PAS 68 Classification Code: V/7500(N3)/80/90:3.5/35.5.